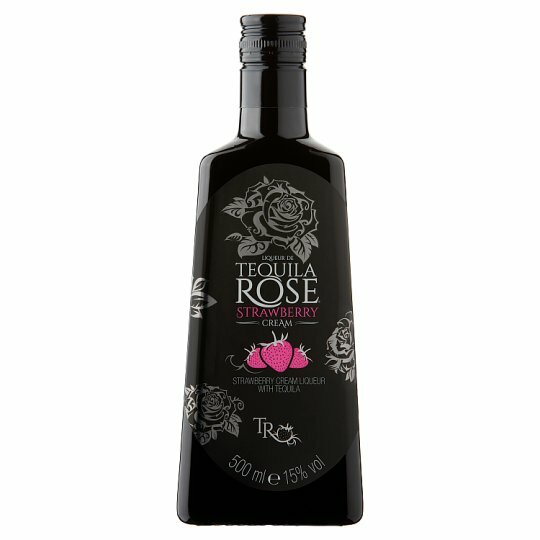 To enjoy Tequila Rose® at its best, refrigerate after opening. 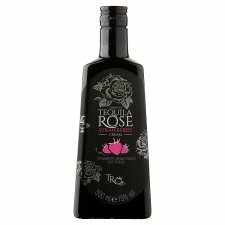 Once opened, consume within 6 months. 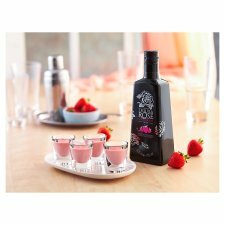 Serve Tequila Rose chilled, over ice, or even in your coffee!